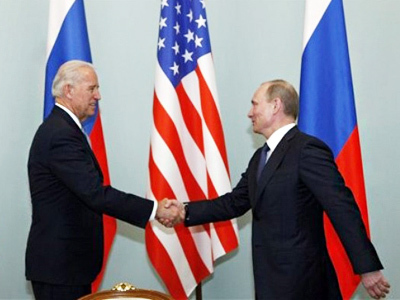 US Vice President Joe Biden has stated that America is interested in the development of democracy in Russia. 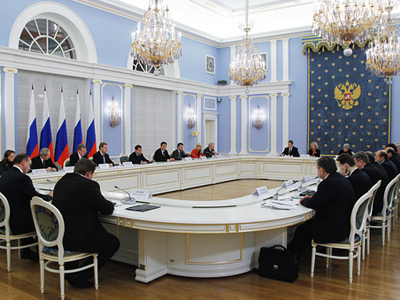 On Thursday, he met with Russian human rights activists and NGOs’ representatives in Moscow. 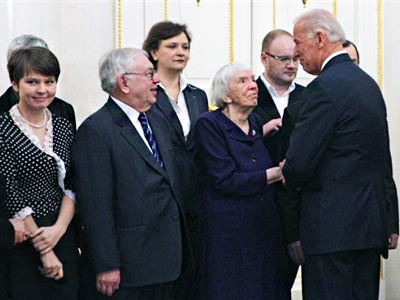 “Biden said that the issue of human rights and democracy is crucial for the US and they keep stressing it,” Moscow Helsinki Group chairperson Lyudmila Alekseeva told Interfax after the meeting. The upcoming 2011 parliamentary and 2012 presidential elections were also among the topics raised. Alekseeva noted that human rights activists pointed out that it was important that the voting be fair. “It refers not only to the election day, but also to the registration of parties and their participation in election debates,” she said. 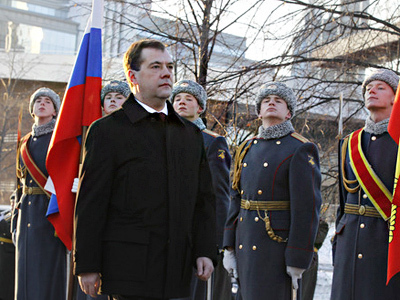 The format of the meeting was rather unusual, Russia’s Human Rights Ombudsman Vladimir Lukin observed. Instead of the traditional round-table discussions, Biden spoke with each participant individually for two-three minutes. 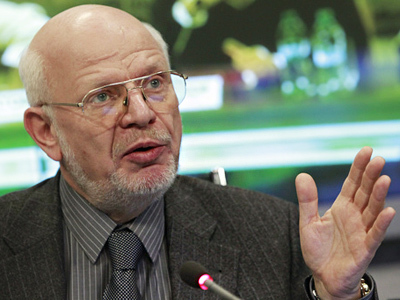 Oleg Orlov, the head of the Russian human rights center Memorial, said that the meeting was rather interesting. According to Memorial’s director, Joe Biden stated that the US Congress voting on the repealing the Jackson-Vanik amendment – which was signed into law during the Cold War and still remains in force – will depend on the level of fairness in the upcoming elections and compliance with human rights in Russia. Orlov also voiced his criticism about the approaches that Russia and the US use in fighting a threat that has become common for the international community – terrorism. “The principles of human rights fall victims to a false understanding of Russian and American security,” he said.The Obama Administration still has not fulfilled its promise to shut down the “illegal prison” in Guantanamo. Orlov added that US deviation from the principle priority of human rights is harmful for the entire world, including Russia. 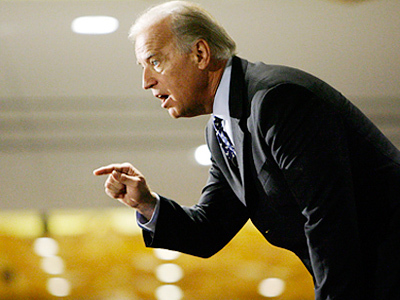 According to Orlov, Biden agreed and said that there should be no double standards. Biden also noted that “he feels sorry” that the US Congress opposes the prison closure. But he and President Barack Obama are continuing to work on the issue as the prison “should be closed”. 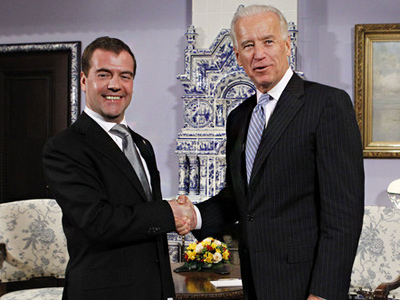 Later in the day Biden met with Russian Prime Minister Vladimir Putin.